COME OUT TO SEE US LIVE THIS FALL! NEW LP "SINGLE FOREVER" AVAILABLE NOW! 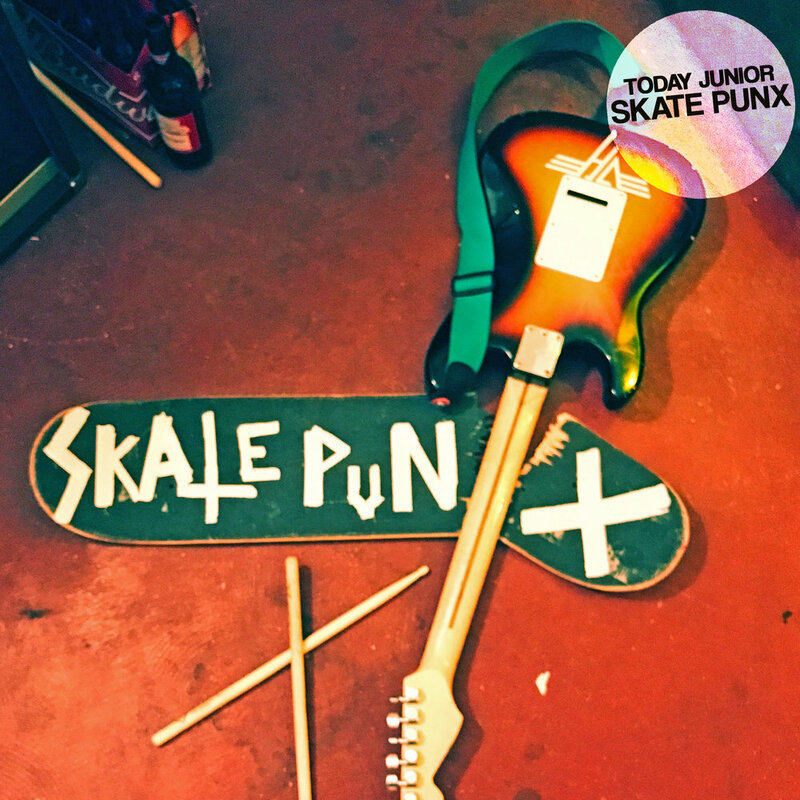 PREMIERE: TODAY JUNIOR - "FAKE INTENTIONS"
VIDEO PREMIERE - "SKATE PUNX"
PREMIERE TODAY JUNIOR - "TRAMP"
Today Junior Releases Video FOR FAN FAVORITE "LEE'S ANTHEM"
" Today Junior is a Boston based indie-rock trio known for having wild and energetic live performances. With the creative wisdom of brothers Mike and Harry O'Toole, alongside Tony Ambrose, Today Junior presents upbeat and edgy music that is instantly catchy, but also carries its own stylistic charm. With the releases of Ride The Surf (2015) and their EP Leaving Easy (2017), the band offers an addictive musical blend that has just been gaining steam the last few years, opening for bands such as: Surf Curse, Jacuzzi Boys, Homeshake, So-So Glos, Adult Books, and others. Most recently, the band released their latest full-length, "Single Forever" on April 6th, 2018. "